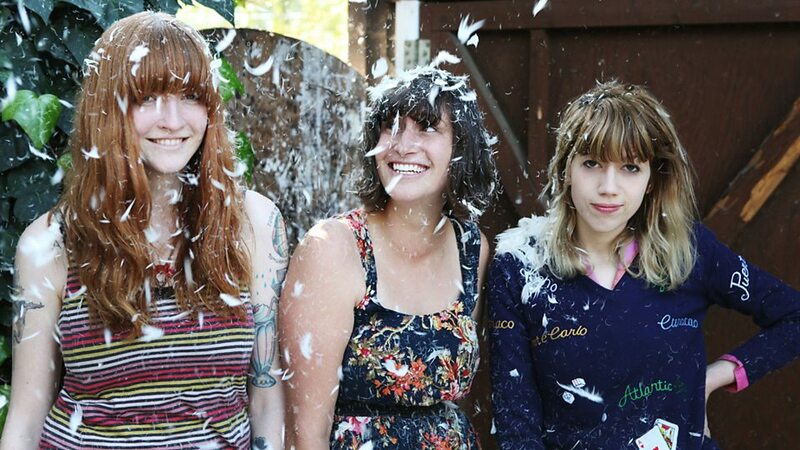 Vivian Girls were an American band from Brooklyn, New York. 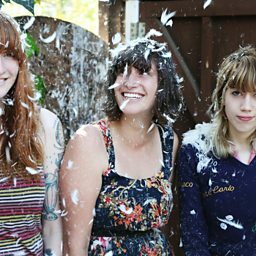 The only consistent members were Cassie Ramone and Katy Goodman, on guitar and bass respectively, whereas the group had several drummers throughout its history. They took their name from a book by Henry Darger.